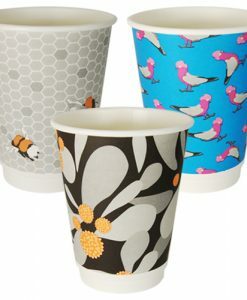 Bright and exciting designs to bring a smile to your face! 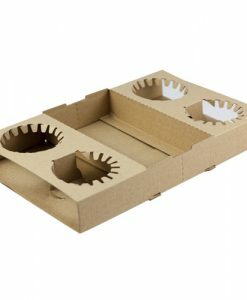 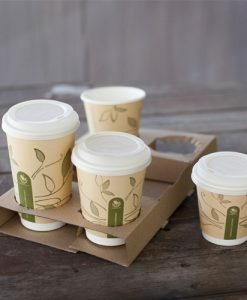 When you order Gallery Series, you’ll receive a pack of randomized designs so that you can keep things fresh and keep your customers on their toes. 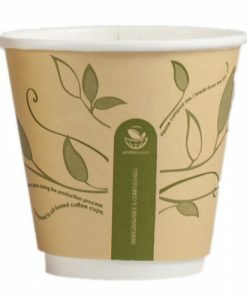 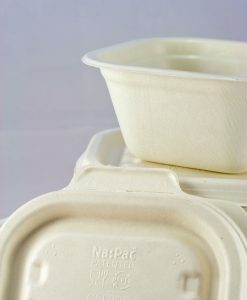 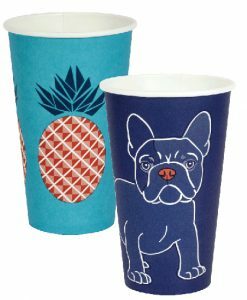 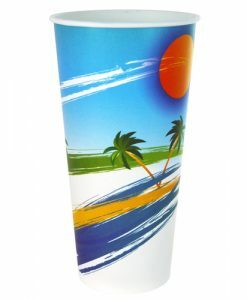 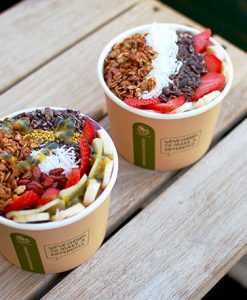 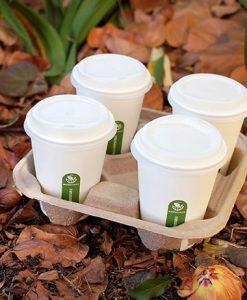 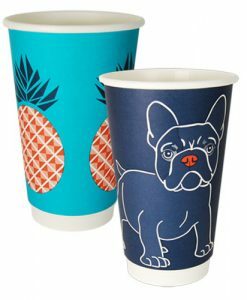 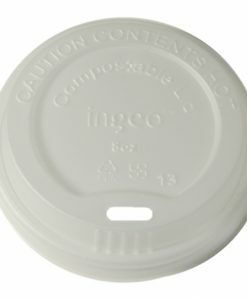 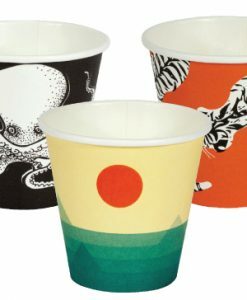 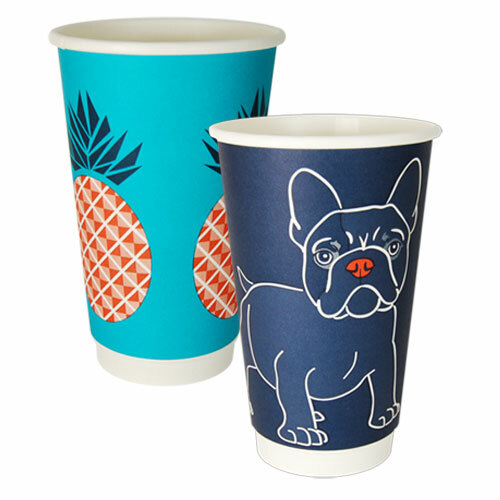 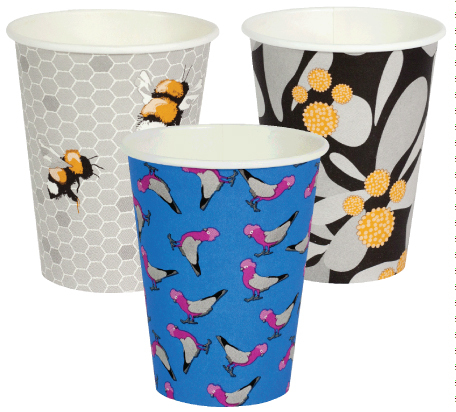 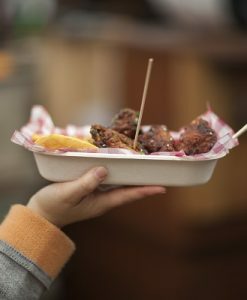 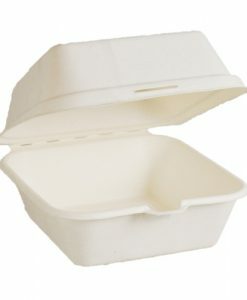 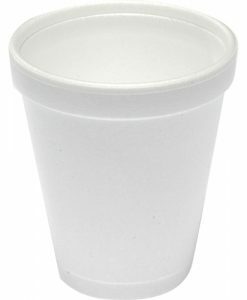 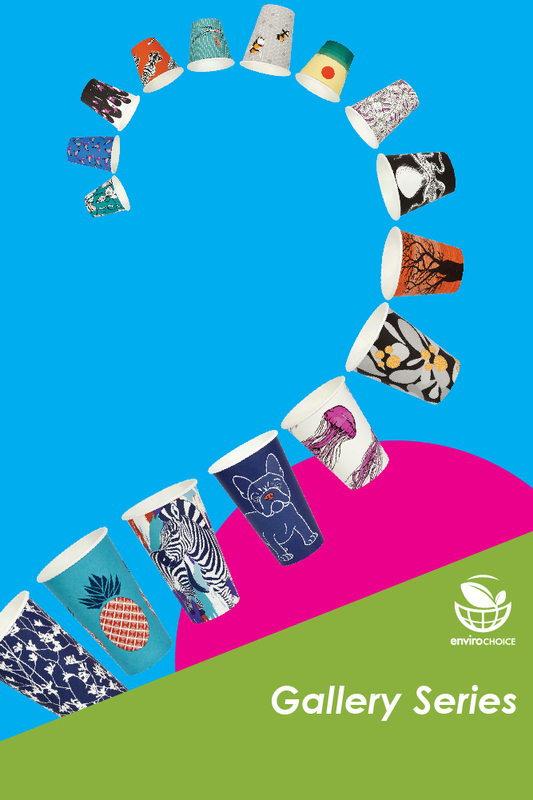 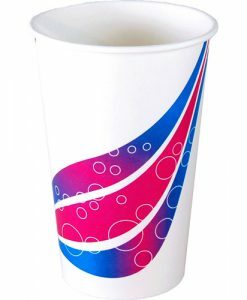 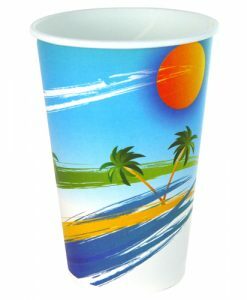 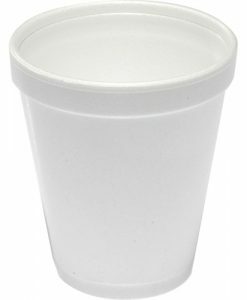 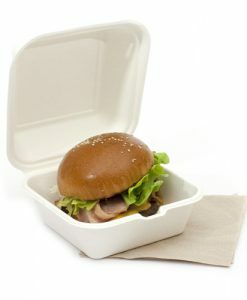 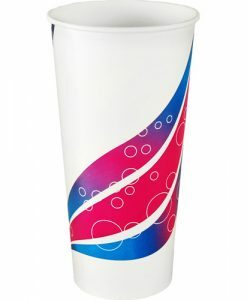 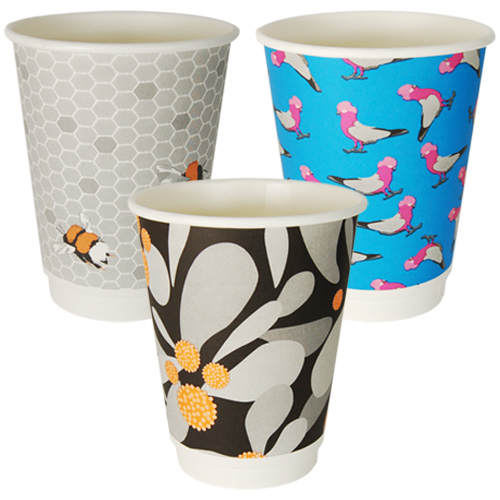 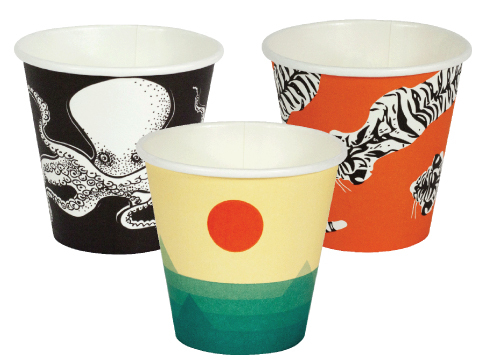 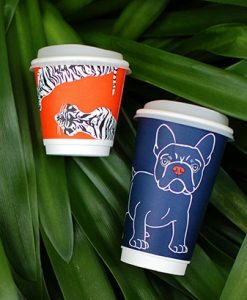 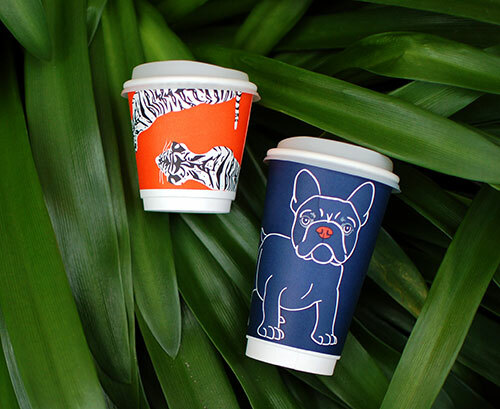 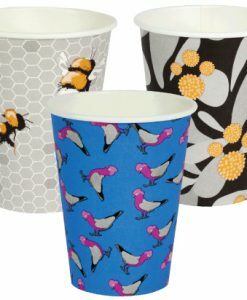 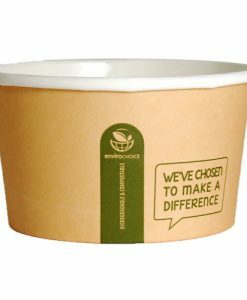 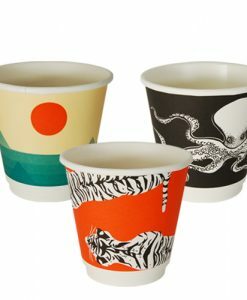 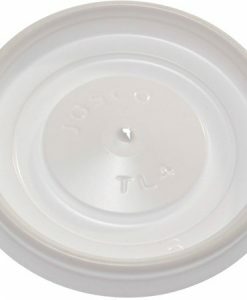 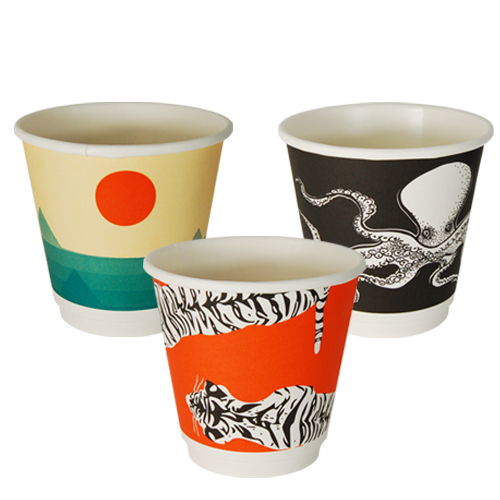 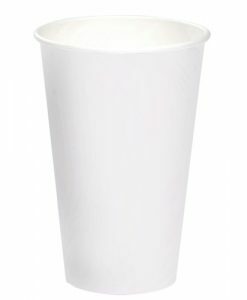 Made using a Ingeo™ PLA biopolymer inner lining and made from all-natural and sustainable resources, these cups are biodegradable and compostable. 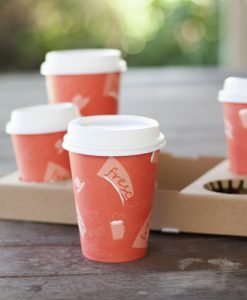 Copyright 2019 © FPA Australia.